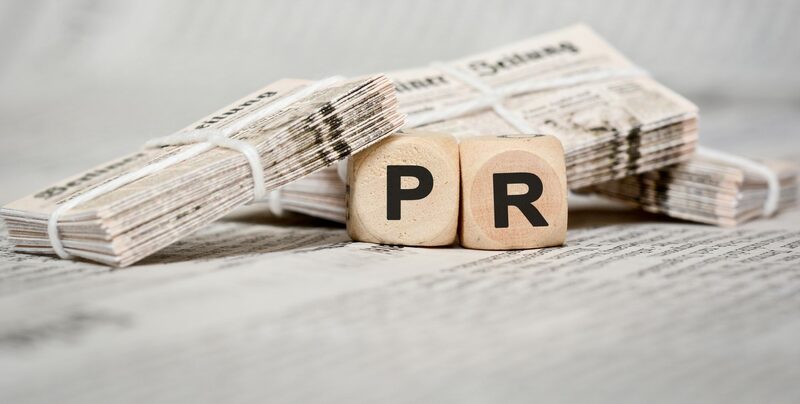 The impact of PR can be tremendous – but it is often precisely those who have no voices that are also short of funds for professional PR. This is why we are happy to provide free advice and assistance to your non-profit organization or initiative. 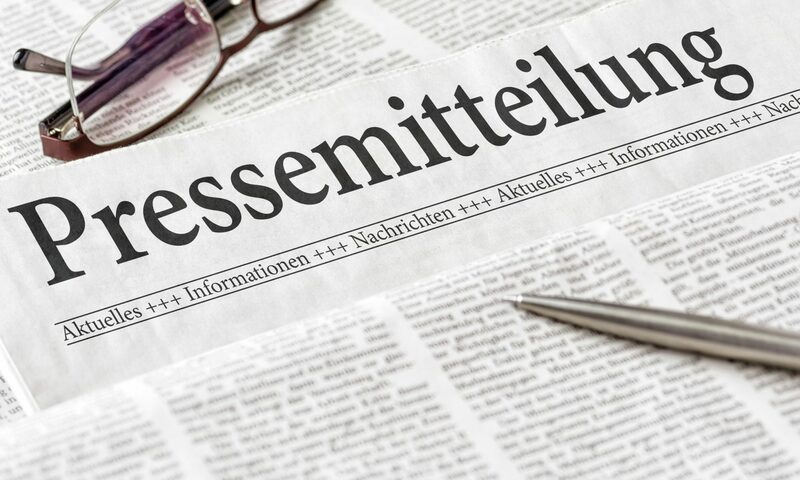 Depending on your requirements we’ll help you optimize your press release, develop a press distribution list, or even provide you with a PR crash course in our agency.